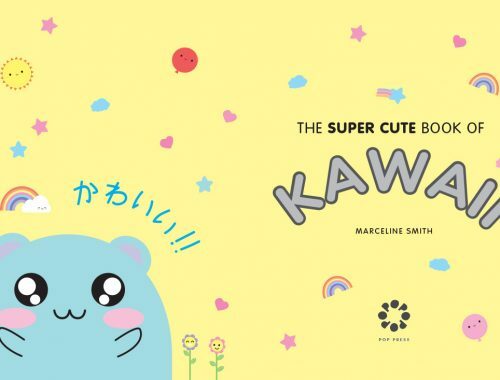 SCK Staff Interview: Natasja (Staff Writer) - Super Cute Kawaii!! 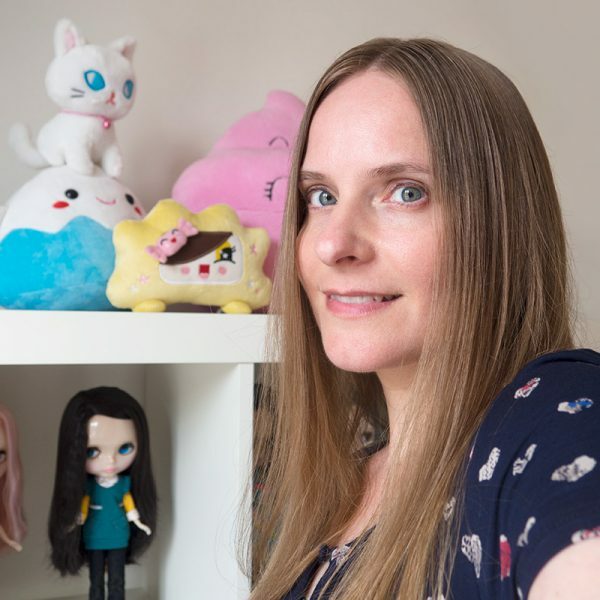 For SCK’s 10 year anniversary, we’re sharing interviews with all the SCK staff so you can find out a little more about us – and what we really look like. Hi there! 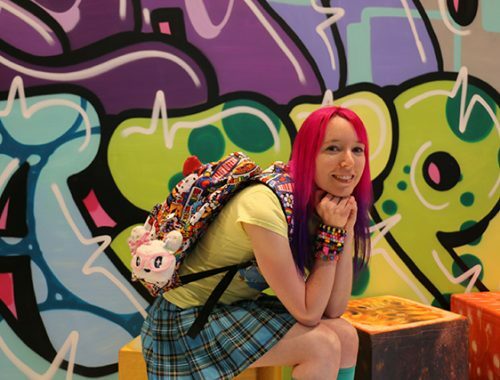 I’m Natasja and – being somewhat of an introvert – I love to spend my days reading, browsing or playing games. 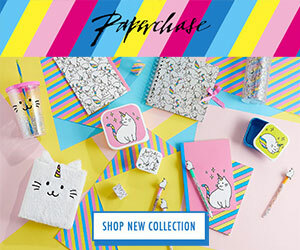 For work I make websites and do graphic design. Where do you live and what’s it’s like there? I live in the Netherlands. It’s a nice country, although it can be a bit crowded. I love to take a walk in the neighborhood or to explore other cities. Petting cats along the way or peeking into houses is a bonus. 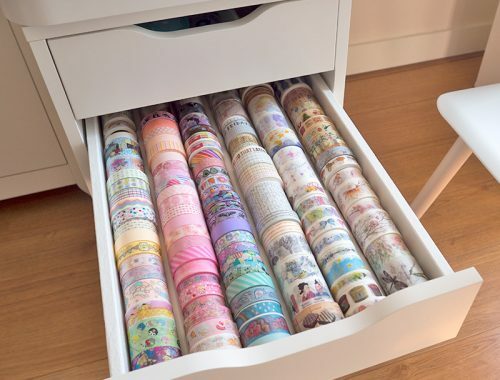 Dutch people often don’t have their curtains closed, so that’s easy to do. 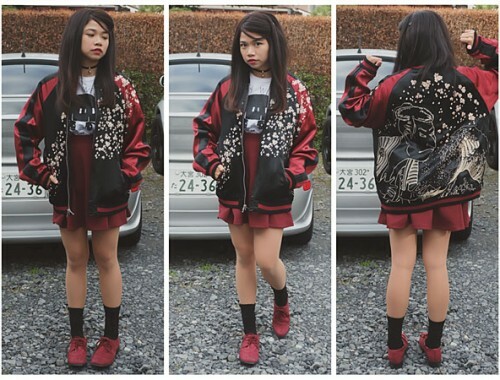 Although I do very much like the kawaii culture, I prefer dark clothing. I can also appreciate darker music such as Pearl Jam and Metallica (there’s a little Aggretsuko inside me). 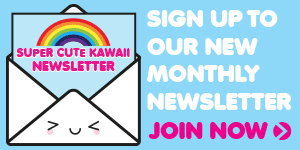 How did you become interested in kawaii culture? 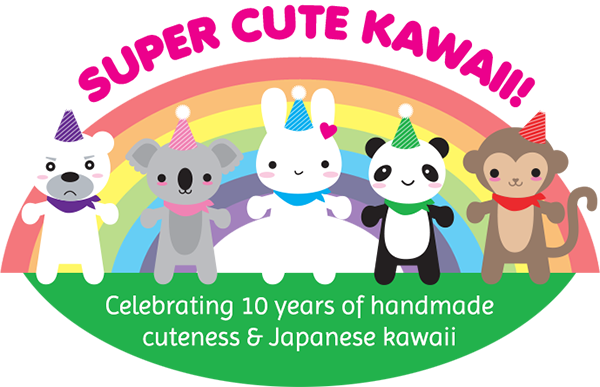 During my childhood the first Sanrio stationery items became available in the Netherlands. 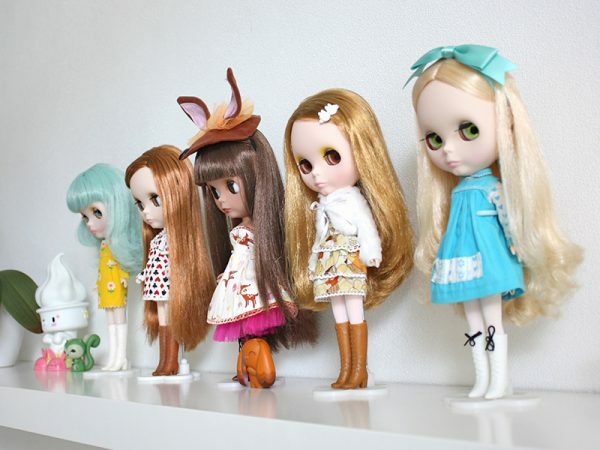 They were quite expensive so I treasured the ones I had, especially those with My Melody and Little Twin Stars. A couple of cute anime shows also aired during that time and I’ve been hooked ever since. How did you find SCK? I found SCK early on, probably around 2009. 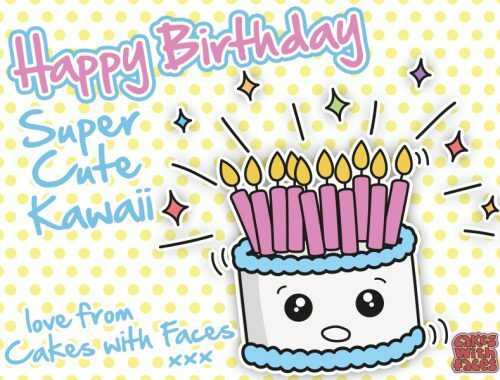 There weren’t so many sites about kawaii items at the time, so I was happy to read the posts from Marceline and Claire. What I remember from the early days is Monsieur Le Bun with his cute French accent. 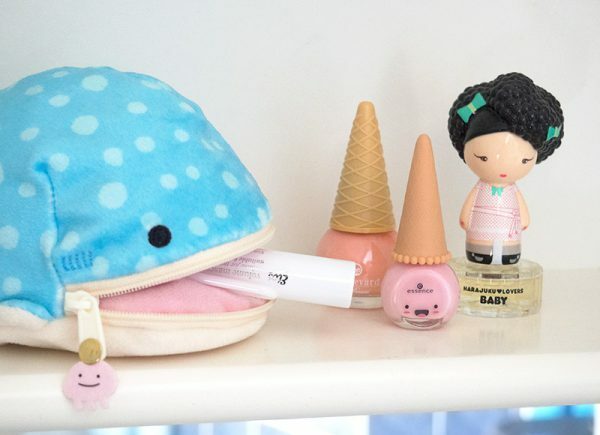 What cute products or characters can you never resist adding to your collection? 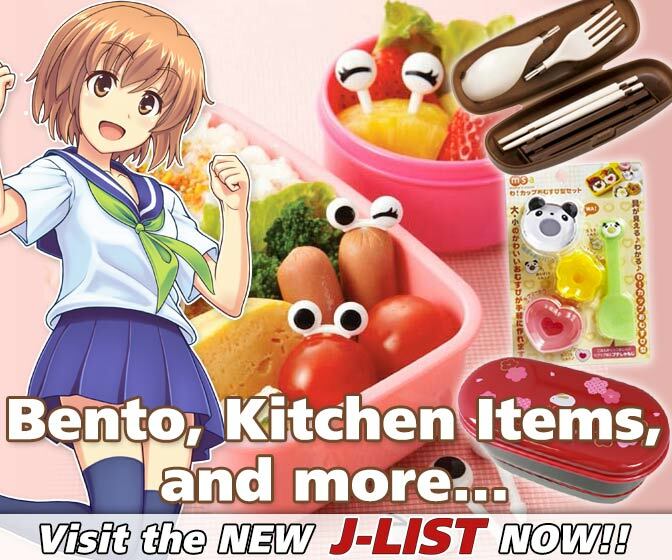 I love cute kitchenware, stationery and plushies. 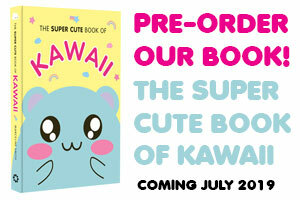 I try not to bring too many kawaii items into our home. But of course this doesn’t always work out ;) My husband designs 3D models for cute companies so we also like to decorate our house with products that he worked on. What have been your highlights of writing for SCK and which posts are you most proud of? First of all, I was so happy to be picked out as a new writer for SCK in 2014. For me SCK is a very positive thing to focus on, especially when times get a bit rough. 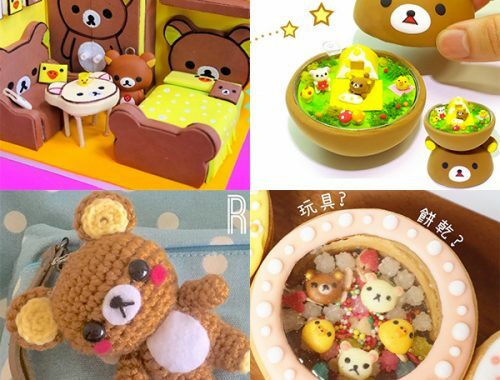 I try my best to highlight new cute discoveries and hope that you enjoy reading my posts (^_^). Making reviews is something I really enjoy doing, even though it can be a bit time consuming. 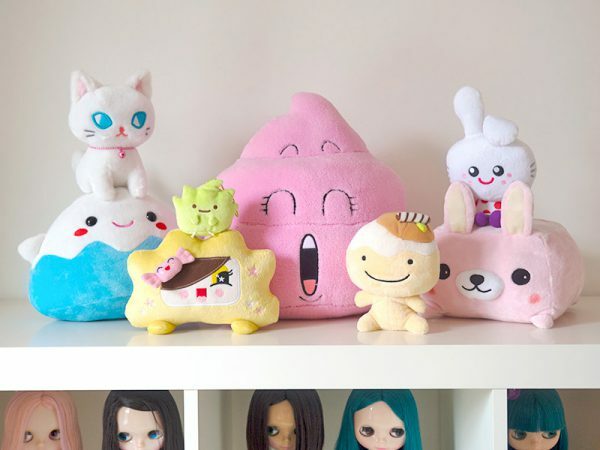 It’s so nice to discover and photograph kawaii products. Recently I reviewed the awesome Tepra Lite Label Printer, which I still use often. Trying out the Gudetama Pudding kit was also a lot of fun. 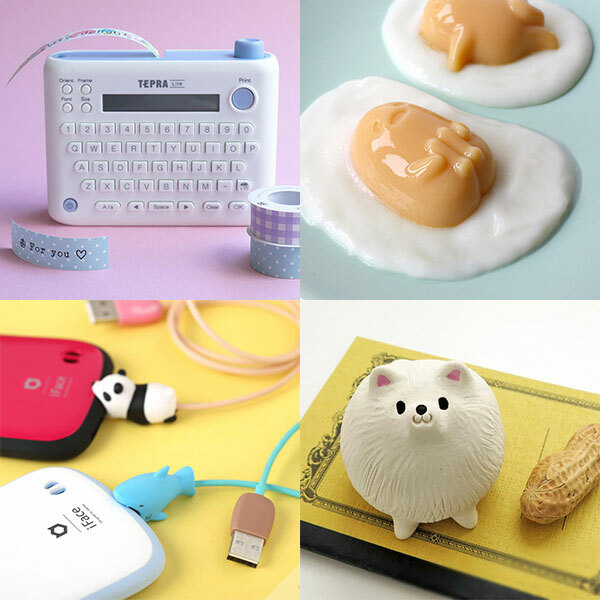 I also love to stumble upon new kawaii items or shops and share them with you, such as the Cable Bite animals and Siro’s cute ceramics. What are your current favourite Instagram accounts? 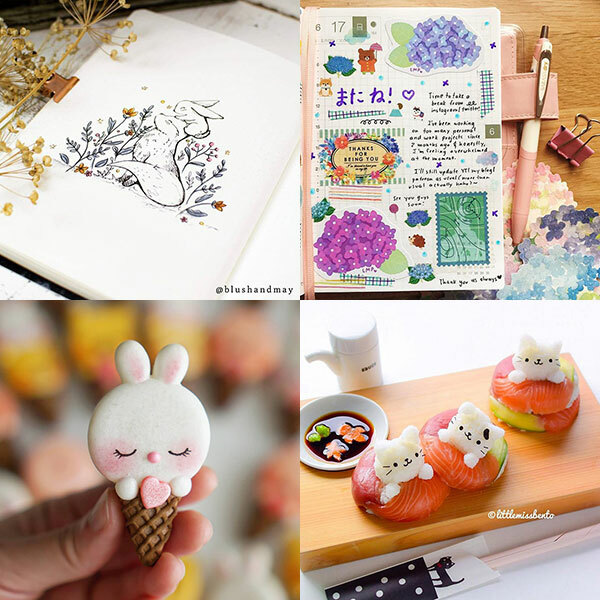 Instagram is my ‘happy place’, I try only to follow people who are also into the kawaii culture and/or who create cute designs. For journaling I find accounts such as @blushandmay and @rainbowholic very inspiring. 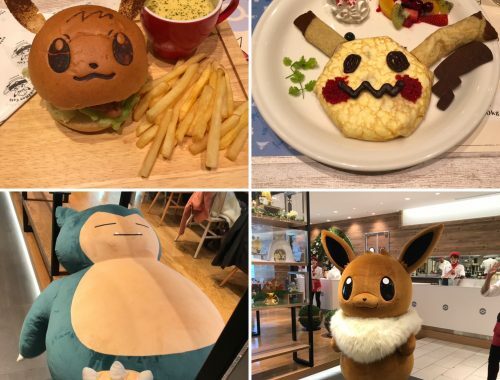 The cute food creations of @mellyeatsworld and @littlemissbento always bring a smile to my face. My blog Kao-ani and on Instagram. Anything else you’d like to know? Ask in the comments!